MoJo Promotions stock a exceptional range of personalised a5 products, all intended to be custom printed with your design. A5 Products provide a first class way to display your requirements. The value of personalised a5 products is sure enough to ensure your marketing targets are met. 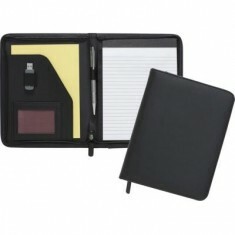 Our collection includes - Gallowtree A5 Folders and Gallowtree A5 Zipped Folio as well as many more. All of our merchandise can be custom printed to suit your wishes, please contact us for more information. 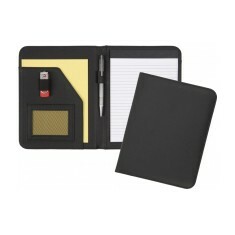 Our personalised Gallowtree A5 Folder is the perfect choice if you're looking ..
Keep your documents organised with our personalised Gallowtree A5 Zipped Folio..